Managing Preexisting Diabetes and Pregnancy is the American Diabetes Association’s comprehensive guideline for this complex subject. It is an in-depth exploration of problems linked to pregnancy in diabetic women, as well as the heightened importance of blood glucose management during pregnancy. 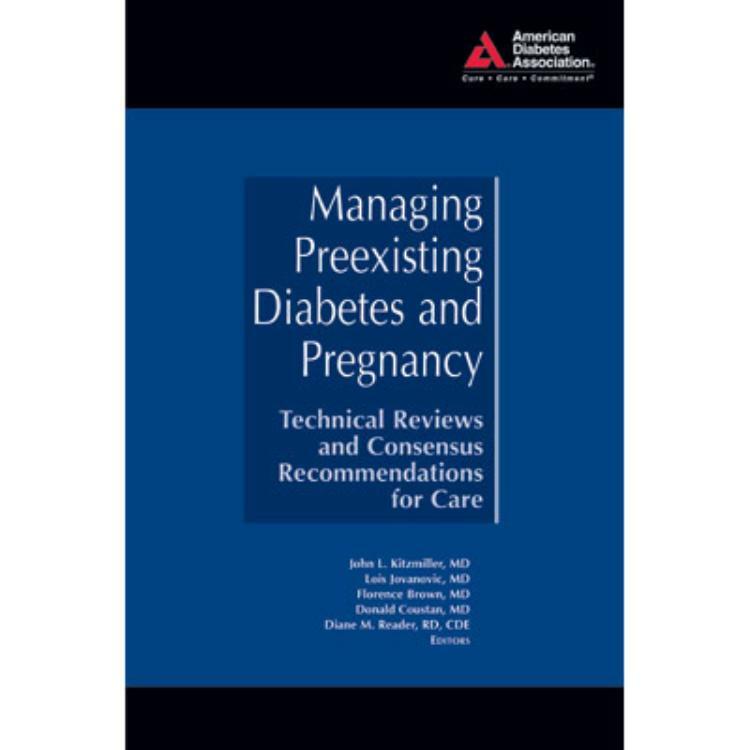 With contributions from some of the top professionals in the fields of diabetes and obstetric research, this guide is comprised of four sections that focus on managing diabetes before, during, and after pregnancy, as well as any potential complications. 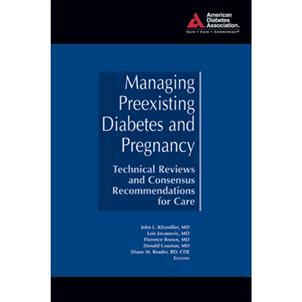 Loaded with the latest information regarding diabetes and pregnancy, Managing Preexisting Diabetes and Pregnancy serves as the essential guideline for the interested researcher, physician, or clinician. I have been a nurse for 9 years now and had little experience with pregnant women who were also afflicted with diabetes. This book, although a little dry, helped me to learn more about a complex medical situation. I find that I can better care for my patients and provide them with comfort about their difficult journey's through pregnancy and diabetes.